Gladiator’s, it might be time to hang up the white hat for good. With only 3 episodes left in this season Shonda Rhimes made the call to end Scandal after it’s next season which will be shows 7th. ABC is excepted to announce next Tuesday at it’s upfront presentation. Rhimes has stated before she did not want Scandal to run on like her other hit show Grey’s Anatomy and she has already known the end. 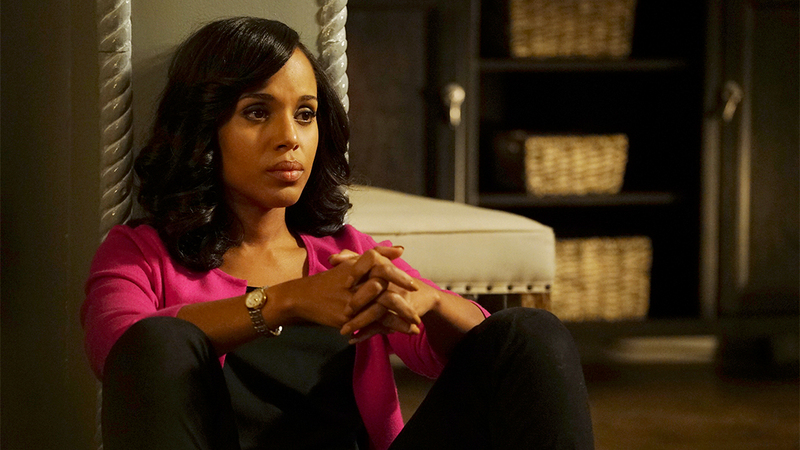 “So I know what the end of Scandal will be, and I feel really good about that. And I can see where the end point is. And I don’t think I’m going to change that,” she told NPR. I have come to realize when a tv show or series get’s really REALLY good it’s a tale tale sign it’s coming to an end. Previous PostPrevious #NasNika Is This A Match For The Gawds?